To pretty much everybody, Paul Cézanne painted a thousand different, but similar versions of the Mont Sainte-Victorie. The above was his 1902 attempt, it being a marvellous example of his later work. 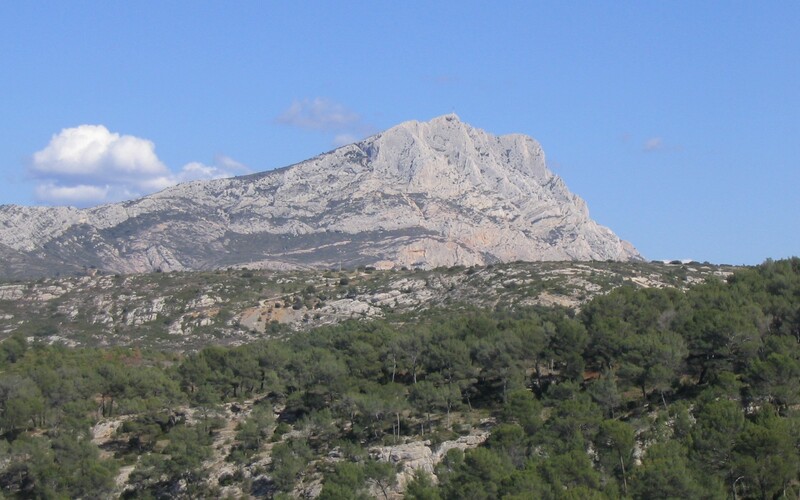 But before we carry on, below is a real-life image of the Mont Sainte-Victorie, so we can see through Cézanne’s mind. I’ll pause before we continue the tour, so you can scroll up and down for a bit. 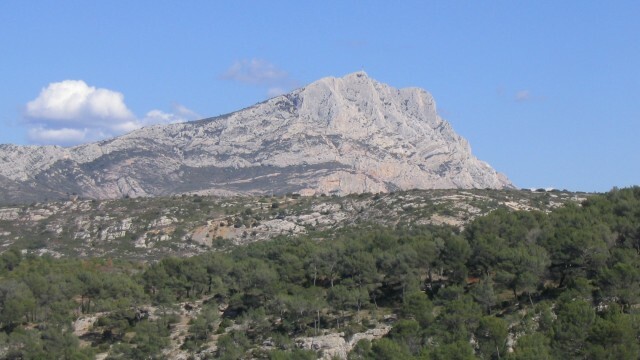 Look at the Chateau! Look at it! Sat there among the trees, brown like the edges of toast, among the sea of peanut butter of green nature around it. Amazing. 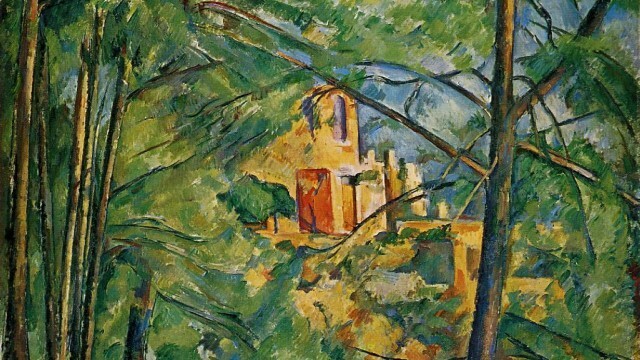 Also notable is Cézanne’s amazing detail of colour in the tree trunks in the foreground. 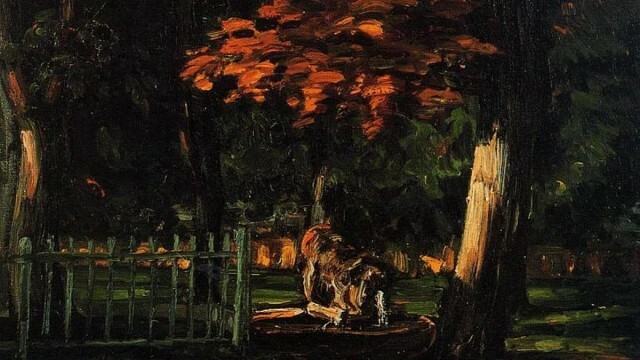 Painted in the last years of his life, Chateau Noir speaks of a master in full control of his art. But what of the man himself? Yeah. Not so much. Born into a rich family, and studied as (are you sitting down) a lawyer! No disparagement on those marvellous upstanding people of the law community, but there’s still hope. 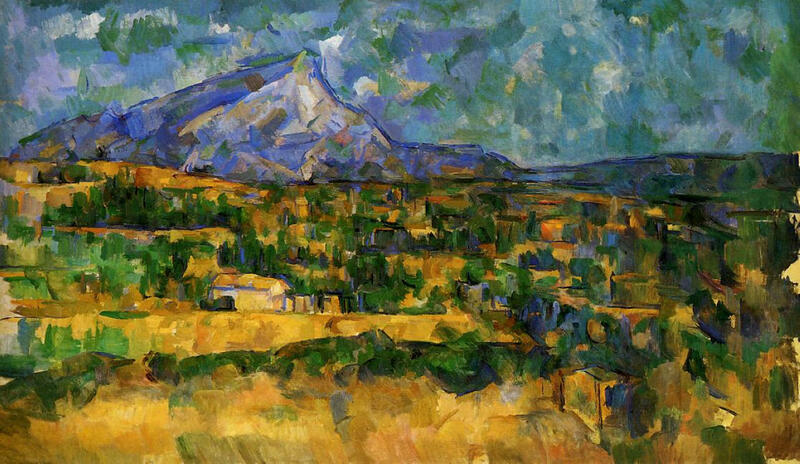 Beyond that, Cézanne had a child out of wedlock, eventually married his mistress and became a generally disagreeable recluse – a man of extreme personal discipline and impossible standards. 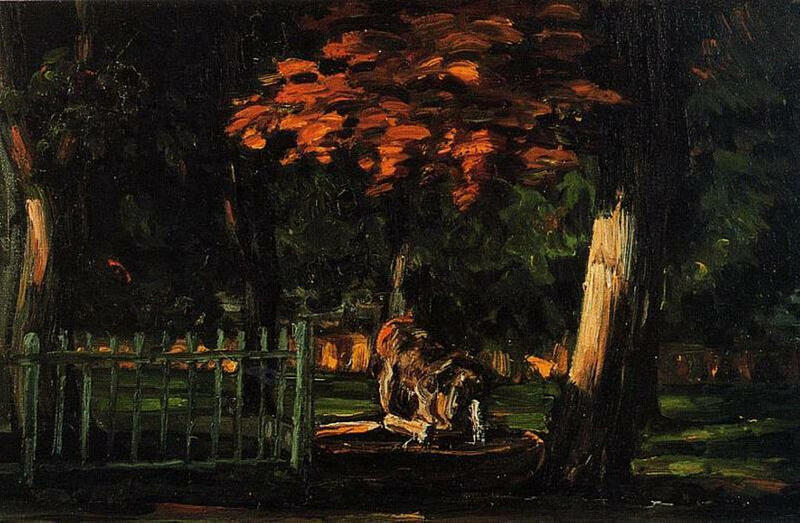 He purportedly “took one-hundred sessions for a still life and one-hundred and fifty for a portrait” and would, apparently, take hours to lay down a single stroke because it had to capture “the air, the light, the object, the composition, the character, the outline and the style” – an approach which cost him everything beyond his art. 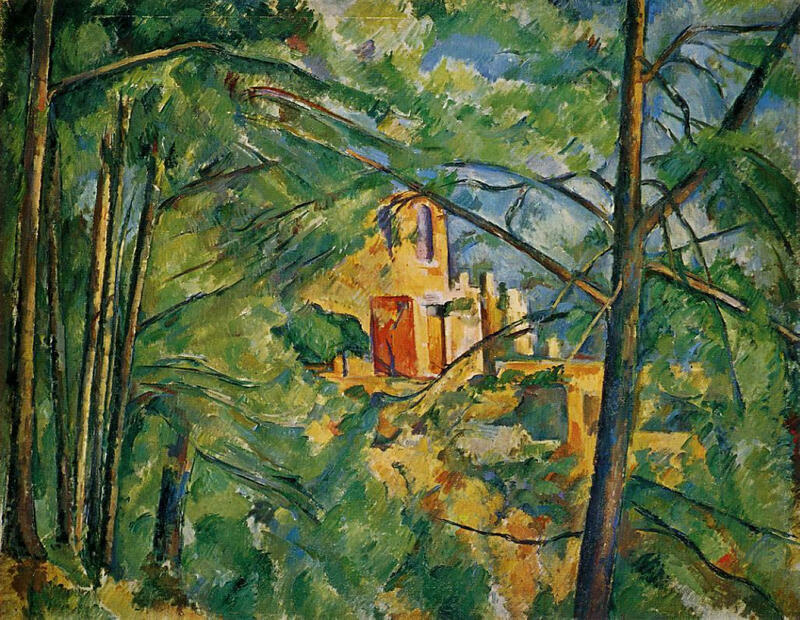 But it probably suited Cézanne, who died after contracting pneumonia from painting in a field too long. 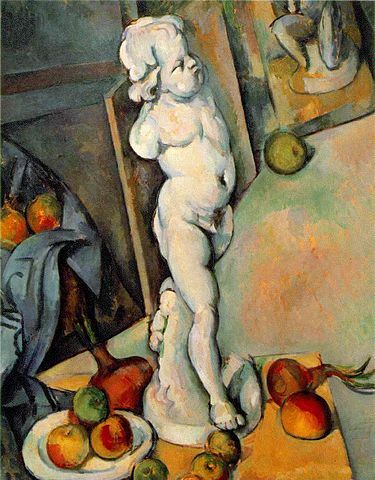 Owing to his middle finger to the establishment, he inspired all sorts of genius who inspired genius: Georges Braque, Henri Matisse and Pablo Picasso, who pictured Paul Cézanne as “…the father of us all”. Have any suggestions on who we should tackle next week? Leave in it the comment section below. Thanks for this, I love it.